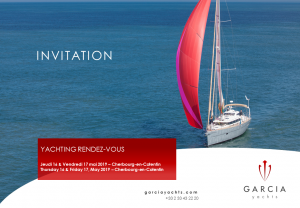 Join us in Cherbourg, France May 16th & 17th for this years Yachting Rendez-vous with the Garcia Yachts team. 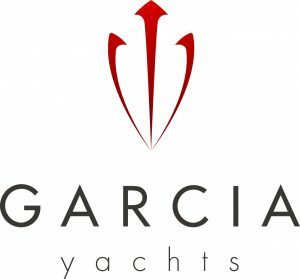 The Garcia Yachts range available for sea trials. If you would like to join us for this event please complete the ‘Contact Us’ form below. 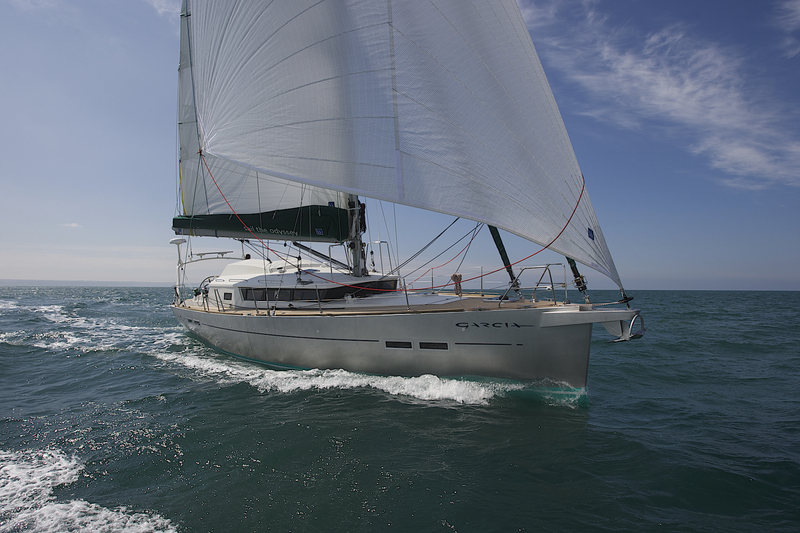 There will be an Exploration 45 and 52 available for sailing.